Security Systems - Altoona, PA | Smithmyer’s Electronics, Inc.
(814) 946-9380 – Call Today! Burglar Alarms and Security Systems from Smithmyer’s Electronics, Inc. 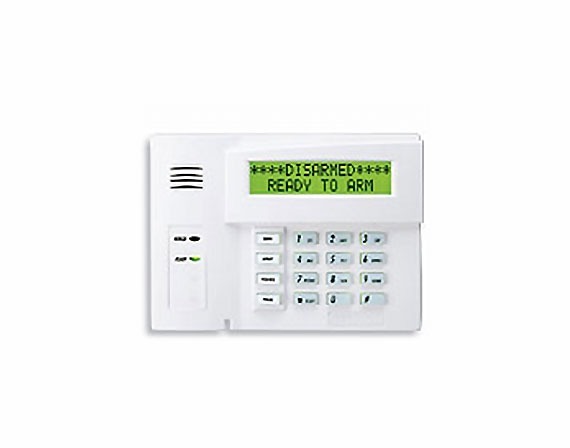 Protect your home or business with the latest technology in security alarms from Smithmyer’s Electronics, Inc. When you install a burglar alarm and security system to your property you can have peace of mind knowing your property and people will be protected from intruders. Smithmyer’s Electronics, Inc. has over 40 years of experience and knowledge in the security equipment industry. Our team has the expertise to plan, install, monitor, and maintain your security system to make sure it works for many years. Smithmyer’s Electronics, Incs. works with many reliable partners in the security industry to get our customers only the best products and services. Our company is represented by a team of compassionate and friendly staff who are ready to provide for our customer’s needs. When you purchase a security system from Smithmyer’s Electronics, Inc. you will not get trapped by monthly fees and leased equipment like other companies. With Smithmyer’s Electronics, Inc., there is a one-time fee and then the equipment is yours for life. Your security system purchase also includes one free year of 24/7 monitoring service from Smithmyer’s Electronics, Inc. When the alarm is set off on your security system, our monitoring team will immediately notify you and also alert the police to respond to your home. For more information about our security systems, burglar alarms, and monitoring services, call Smithmyer’s Electronics, Inc. at (814) 946-9380. Each security system from Smithmyer’s Electronics, Inc. can be customized to the needs of your property and how you will use the equipment. Our security systems and burglars alarms use only the latest technology available from the leading security equipment manufacturers in the industry. 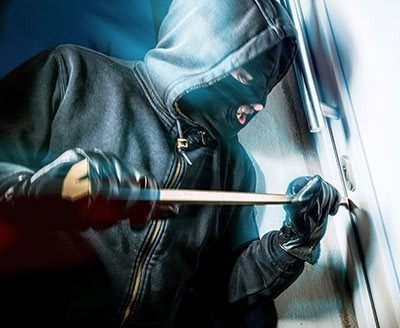 With a security system from Smithmyer’s Electronics, Inc. you can protect your home from break-ins, thefts, property crime, vandalism or any other unwanted activity on your property. The professionals of Smithmyer’s Electronics will sit with you to figure out which equipment suits your home or business and also fits within your budget.